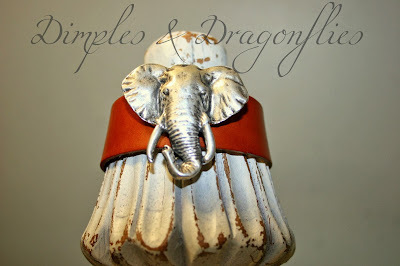 Some Serious Leather-Love Is Happening Here At Dimples & Dragonflies! 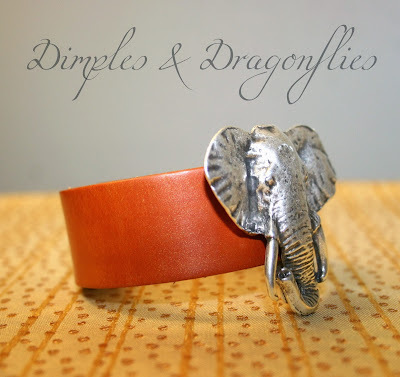 Y'all, I've Been Exploring A Few Techniques Leather Artists Employ While Creating Their Crafts, And I Think I'm Bringing Some Of My Own Style To The Table. 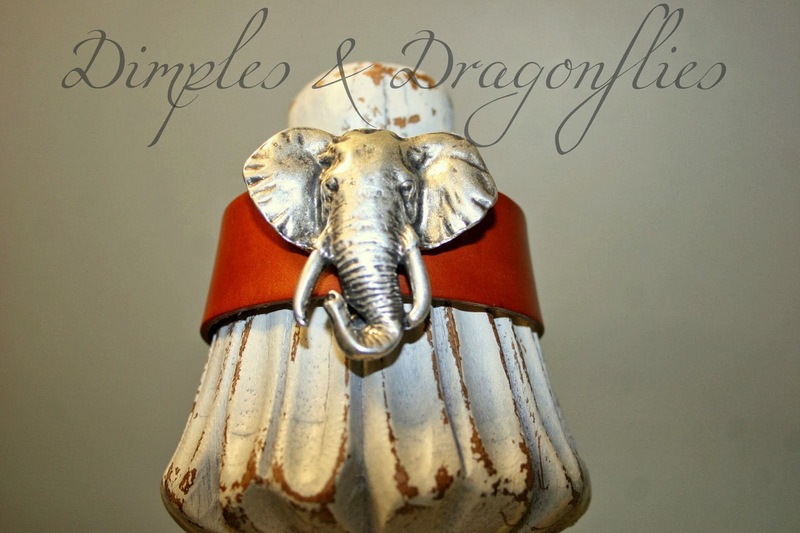 For Years As A Visual Artist I Enjoyed Color-Mixing...So In Trying To Achieve Something Different From Professionally-Cut Raw Leather, I Actually Hand Dyed This Particular Cuff - Using Combinations Of Three Separate Colors. I Really Think The Unity Of My Selections Produced A Sensational Result. After Drying Overnight, I Waxed And Buffed The Entire Surface. I'm Lovin' The Soft Sheen. Muted To The Point Of Catching Just The Right Amount Of Reflection. 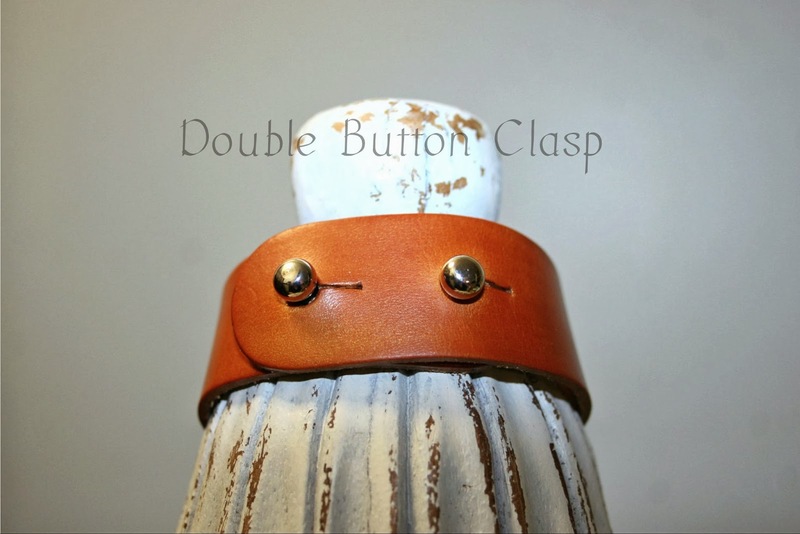 I Finished By Adding Two Button Closures For An Adjustable Fit. This Cuff Will Easily Extend From 6.1/2 - 7.1/2 Inches With A Simple Readjustment Of The Buttons. Hope Every One Enjoyed A Beautiful Thanksgiving!! !